New & Used Boats TODAY! 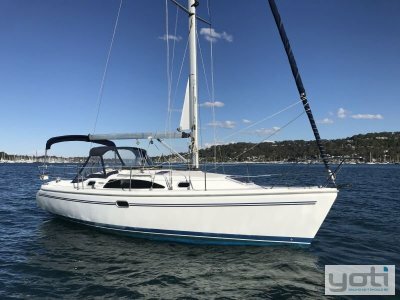 Search our huge range of new boats for sale and used boats for sale. 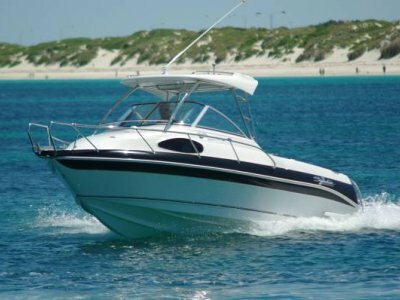 We specialise in power boats for sale in Australia. 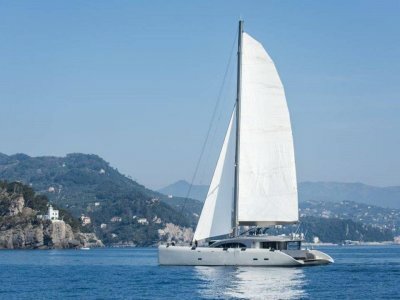 We have an extensive range of sailing yachts, fishing boats, ski boats, jetski's and all types of trailer boats. Locate boat shares and boat accessories for sale. We have an extensive selection of outboards, diesel engines and petrol engines plus secondhand boat accessories. We offer specialised boat finance and boat insurance. 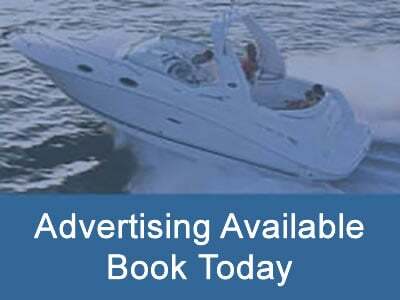 Register and sell your boat today. 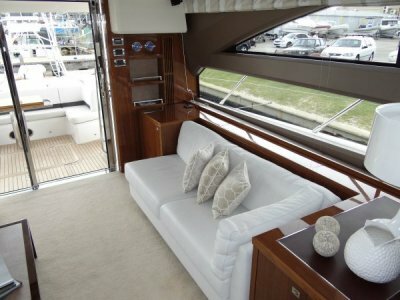 Marina berths are also available Australia wide. 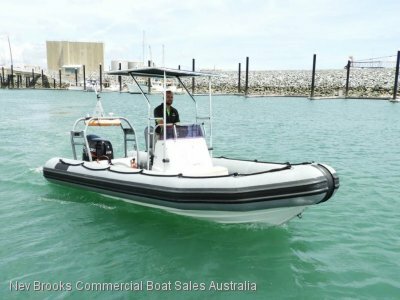 Boats Online is Australia's best value marine marketplace. 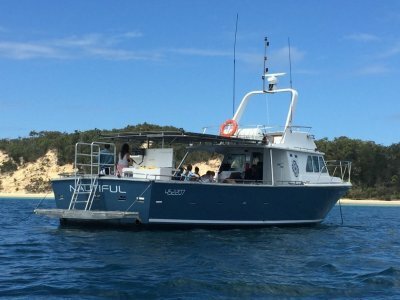 By providing boat dealers, brokers and private sellers with access to a dynamic and low cost online market we aim to make buying and selling a boat easy, efficient and affordable. 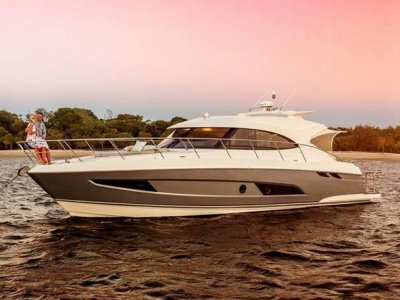 By integrating the dealer websites with the high traffic Boats Online website, we provide boat dealers and brokers with a low cost administration and advertising solution. 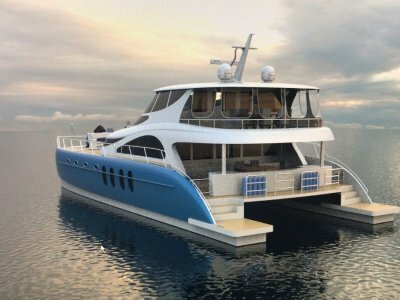 In 2007, Boats Online merged with Yacht Hub for increased scale and efficiency. Boats Online continues to build a leading presence in the recreational and commercial boating market and is focused on providing an economical online solution for boat brokers, dealers and private sellers. 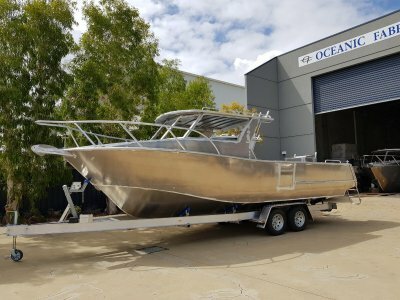 We endeavour to only list boats which are located in Australia or importers who have permanent representation in Australia.